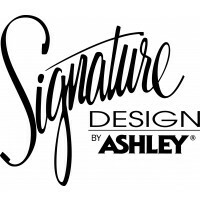 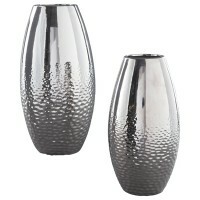 Make a splash with this set of two vases. 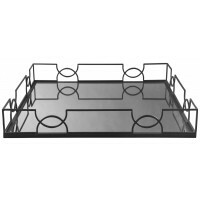 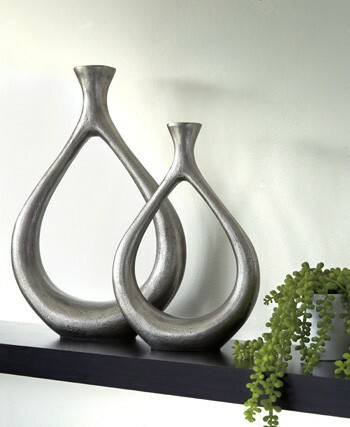 Teardrop design with cutout center is so eye opening. 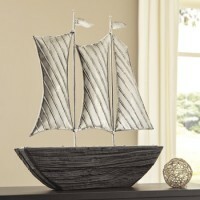 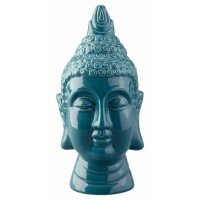 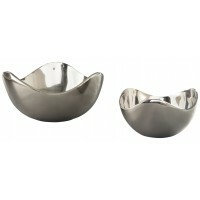 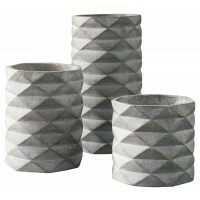 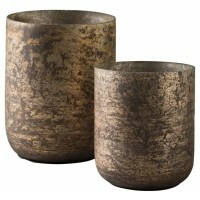 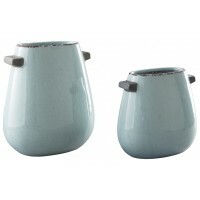 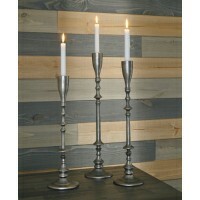 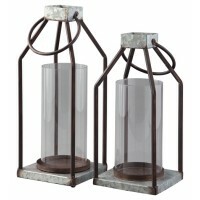 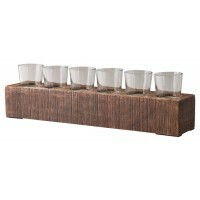 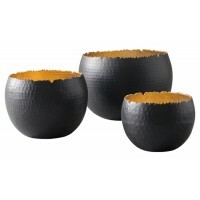 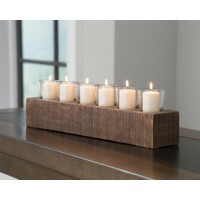 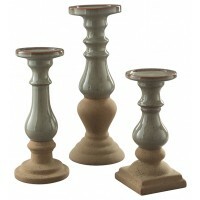 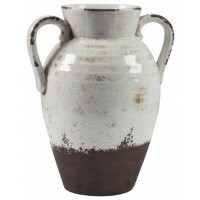 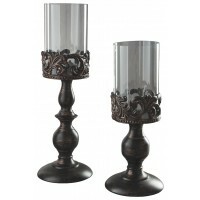 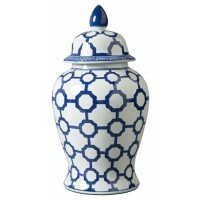 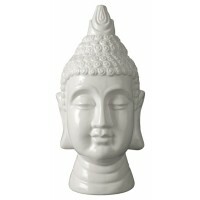 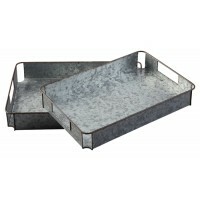 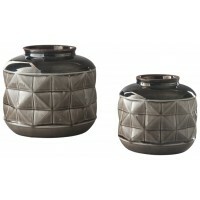 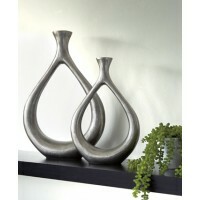 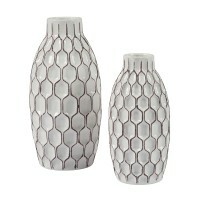 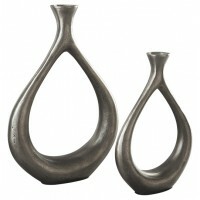 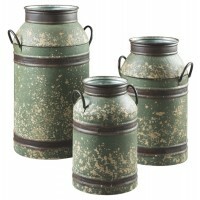 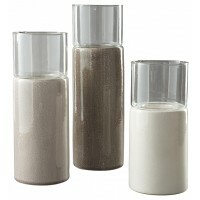 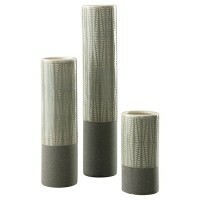 Antiqued silvertone finish is a striking contrast to the vases’ modern flair.